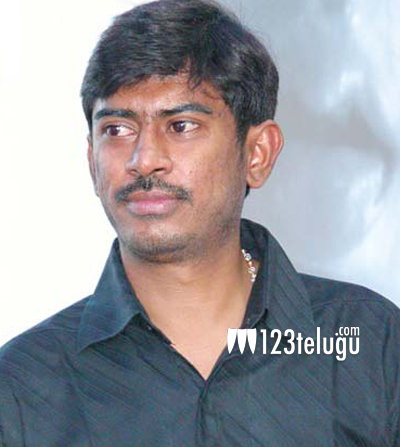 Popular Bollywood star in Chandrasekhar Yeleti’s next? Afer lying low ever since the release of his 2013 adventurous film, Sahasam, creative filmmaker Chandrasekhar Yeleti made headlines by roping in none other than the Malayalam superstar Mohanlal and yesteryear heroine Gauthami for a Telugu-Tamil bilingual family drama. Now, things get even more interesting with the news of Bollywood star Irrfan Khan in discussions for a crucial role in the film. Reportedly, Irrfan is highly impressed with the director’s script and he has given his nod. An official confirmation is awaited in this regard. In the past, Irrfan played the villain’s role in Mahesh Babu’s 2006 film Sainikudu. This yet to be titled film will commence in the third week of November and the makers are planning to warp the film by January and release it as an early summer treat.